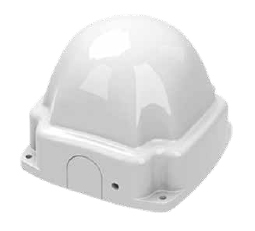 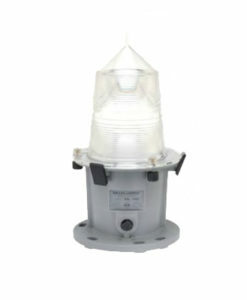 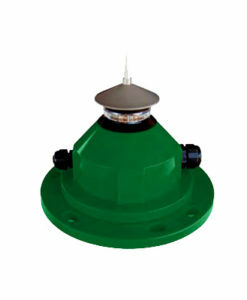 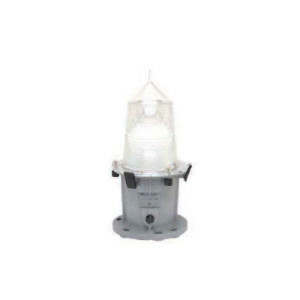 The SolaMAX-3 is a “smart” self-contained lantern capable of ranges up to 3NM covering a variety of applications. 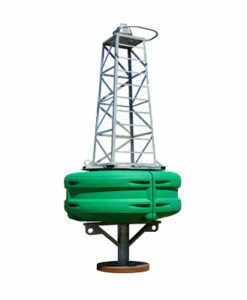 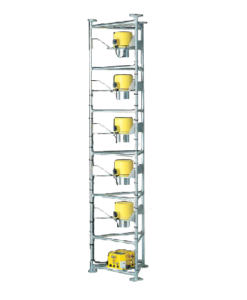 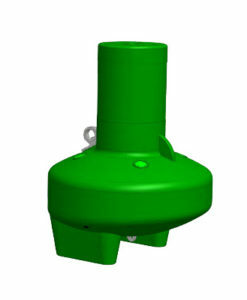 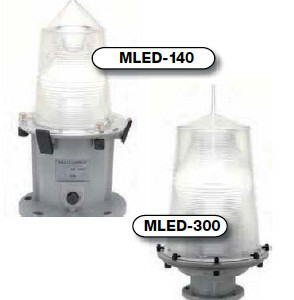 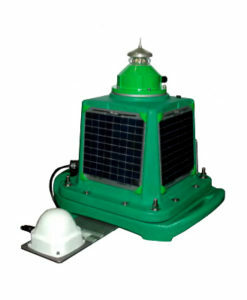 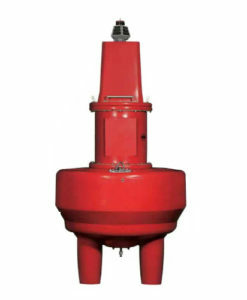 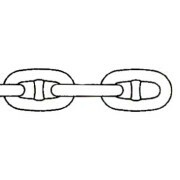 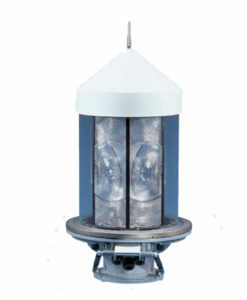 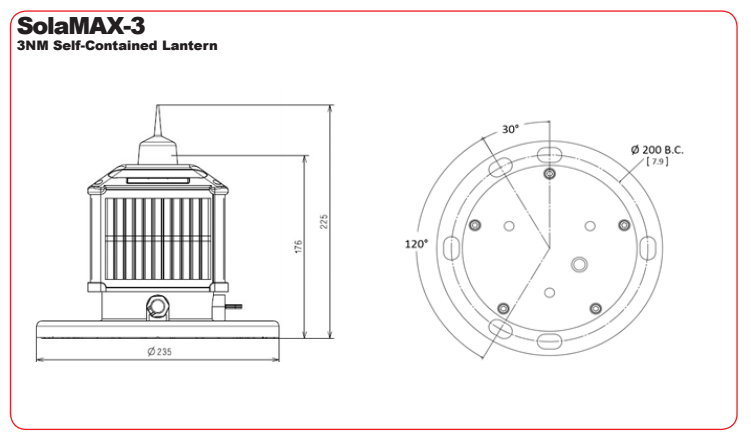 Its lightweight and compact design makes it the ideal self-contained lantern for small marker buoys, docks, marinas and aquaculture sites and provides years of maintenance-free operation. 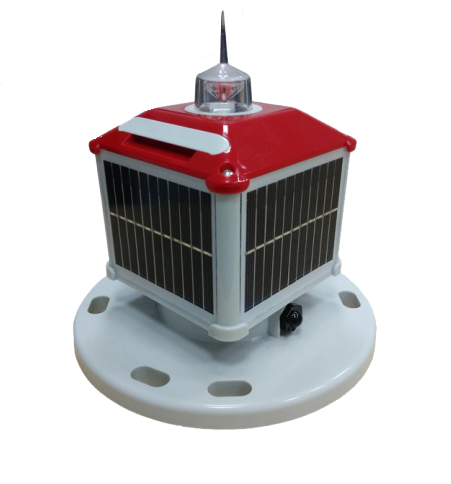 Revolutionary optics and high efficiency solar panels make the SolaMAX-3 even more suitable for northern latitudes and low solar radiation applications. 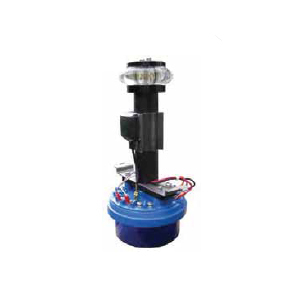 The “smart” inbuilt controller allows for full monitoring and control functions via an infrared controller. 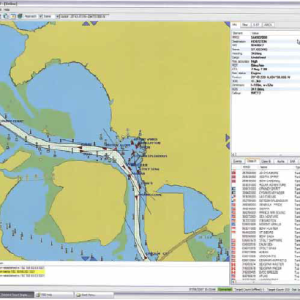 Historical data can also be downloaded onto a PC for archiving and report generation.